25.02.2013. 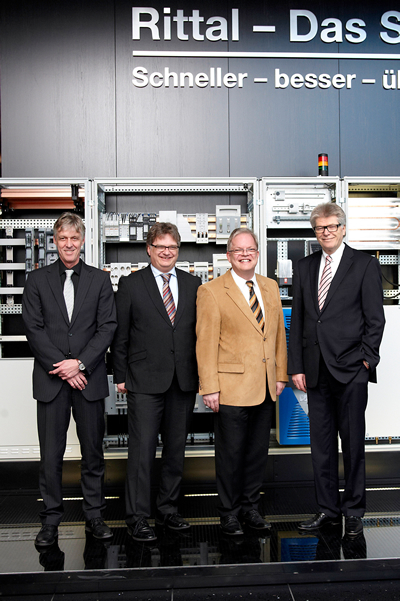 Kiesling Maschinentechnik is joining Rittal International. 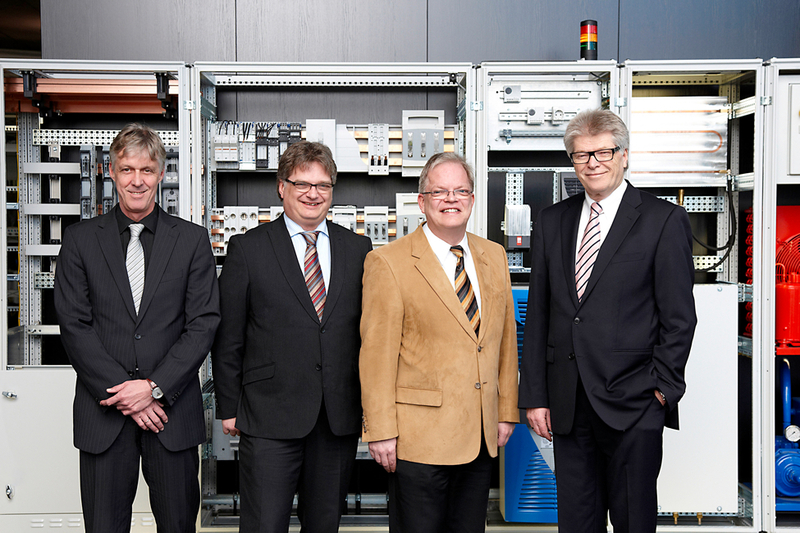 In this way, the international corporate group is expanding its expertise in the fields of switching systems and control system engineering. Kiesling, a family-owned company headquartered in Dietzenbach in the German state of Hesse, is a sought-after specialist for automation solutions in the area of switching system engineering. Image 1: Rittal Kiesling.jpg / Rittal Kiesling_hoch.jpg: Dr Thomas Steffen, Jens von Kiesling, Rolf von Kiesling, Friedhelm Loh. Reproduction free of charge. Please name Friedhelm Loh Group as the source. Please send us a reference copy.